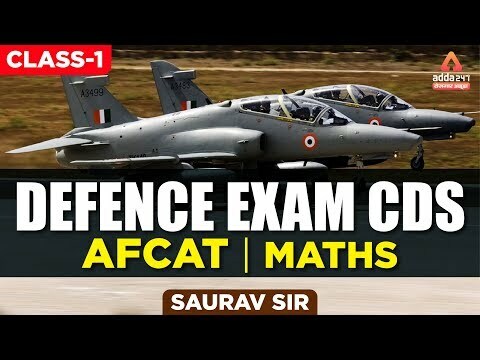 In this video, we shall discuss CDS Exam 2019 | Algebra | Maths | बीजगणित | Saurav Sir. This session is very important for all aspirants. 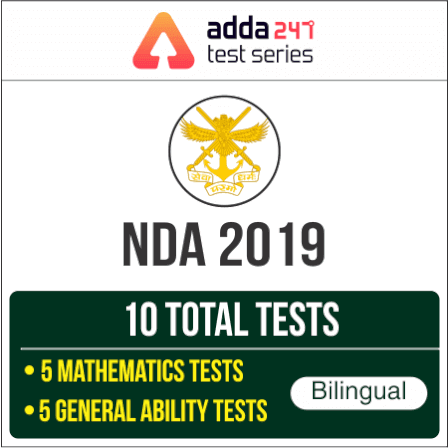 Here is good news for all the candidates preparing for CDS, AFCAT and other Defence exams. We are starting the learning videos for upcoming CDS/AFCAT Examination. CDS II 2019 is scheduled to be conducted on 8th September 2019. There is still an ample amount of time remaining for the examination and you can clear the written examination easily if you follow these videos as they cover the basic nuances of the topic.